St. Alban’s Weekday Preschool, a ministry of St. Alban’s Episcopal Church, encourages our children’s development through interactive experiences and play in a Christian environment. We promote the development of the whole child, focusing on opportunities to broaden language, social, problem solving, fine motor, gross motor, self-help, and cognitive skills. At St. Alban’s Preschool, we pride ourselves in providing age appropriate, concrete experiences to meet developmental needs in the lives of young children. We believe that learning is an interrelated process, with each area of development overlapping with and affecting other areas of development. We will provide opportunities that nurture the development of the whole child. Using the essential knowledge of how young children learn and grow as our framework and knowing that learning takes place as experiences are relevant and meaningful to children, we will prepare an environment that takes advantage of what children do naturally, explore and make sense of the world around them through play. Through these real, “hands on” experiences, children are learning higher order thinking skills; problem solving, critical thinking, cause and effect. With teacher as facilitator, children will be guided to work and play together, learning to make decisions, take initiative, cooperate with others, follow instructions and think of themselves as capable persons. Our total school program will include the following: stories, reading, role playing and drama, a print rich environment to support emerging language and literacy, age appropriate math and science experiences, music, sensory experiences, movement and outdoor play, lunch, and monthly enrichment experiences. We know that each child comes to us with his/her individual background, experiences, interests, strengths, needs and learning style. We will respect and celebrate differences in children, creating a nurturing, caring community within each classroom. We will be a safe place for children to learn to express themselves in appropriate ways and love others. We will value each child as a precious gift from God. St. Alban’s is proud to have such a dedicated, loving group of teachers who care about each individual child and family. Our staff has a great combination of education and over 100+ combined years of experience in education. 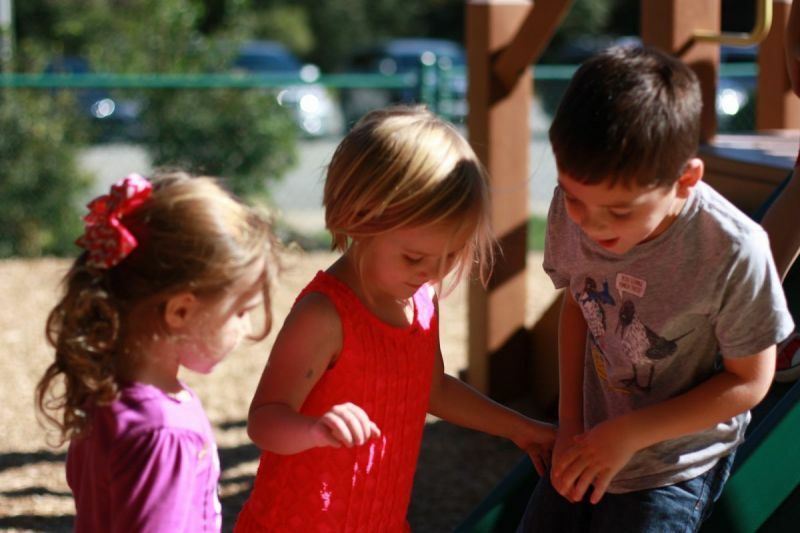 We look forward to providing a safe and nurturing environment where your child can thrive! Patti has been working with young children and their families for thirty years. She has a B.S. in Speech Pathology and Psychology and a M.S. in Early Childhood/Special Education. Her experience includes work in private as well as public schools. 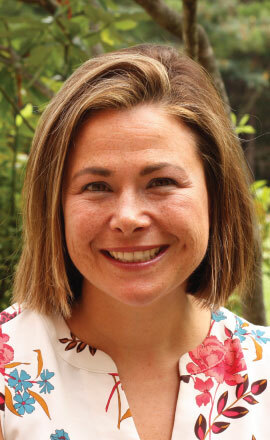 She has served as a classroom teacher, administrator, and consultant. Patti has been married for twenty-three years and has two boys. In her spare time she loves to read, be outdoors, and spend time with her family. Patti believes that by partnering with families, we can provide the best, loving, Christian preschool program for each individual child. Tina has been part of the St. Alban’s Family since 2004. She lives in Davidson with her husband and son who attend UNC-Charlotte. 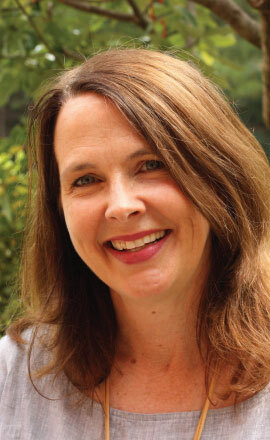 Tina earned her Bachelor’s degree in English from UNC-Charlotte. She worked many years in the corporate world prior to the birth of her son in 1996 when she was fortunate to become a stay-at-home mom. Tina feels that it is an honor and a privilege to work with the wonderful staff at St. Alban’s, where loving each child is our top priority! Lyn has a degree in Elementary/Early Childhood Education from Arcadia University in Philadelphia, PA. She has taught kindergarten, first grade and basic skills. 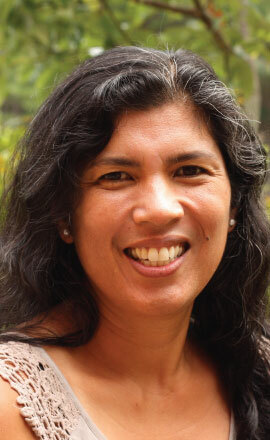 Aside from teaching, Lyn worked in the educational publishing field for a number of years as both a writer and an editor. Lyn lives in Denver with her husband, daughter and son. Of all her past experiences, Lyn enjoys teaching preschool the most! Michele graduated from the University of South Carolina with a Bachelor’s degree in Interdisciplinary Studies. After teaching Kindergarten for four years, she moved to the Charlotte area from NJ. This is Michele's ninth year teaching at St. Alban's Preschool. She has enjoyed experiences in all three age groups but especially loves the twos. Michele lives in Davidson with her husband and three children. 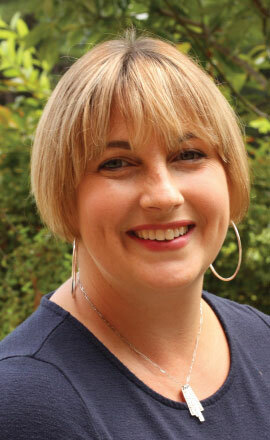 Alissa completed her undergraduate degree at UMASS Dartmouth in Psychology, and received her graduate certificate in Early Intervention from Northeastern University. She worked for several years in the early intervention field including direct therapy with children. Alissa has two funny, sweet girls who are ages eight and eleven. During her free time Alissa enjoys reading, exercising and spending time with family and friends. 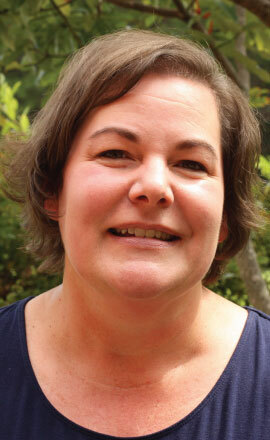 Ellen came to St. Alban’s after teaching with the Charlotte Mecklenburg schools for eleven years, where she spent most of her tenure in K/1 classrooms. Ellen graduated from the University of Maryland with a degree in Health Education and then returned to school to earn a second degree in Early Childhood Education. 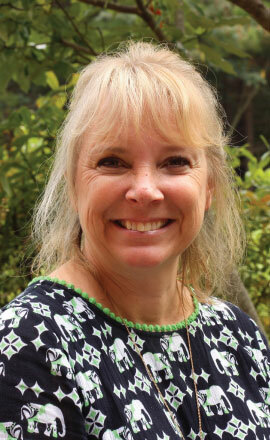 In 2009, Ellen earned her National Board Certification in Early Childhood Education. Ellen is originally from Rochester, NY but has spent the last fifteen years in Huntersville with her husband and two children. 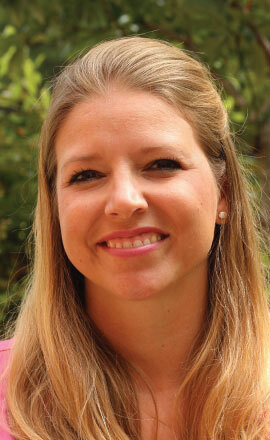 Melinda grew up in Florida and received a Bachelor of Science degree in Elementary Education. She lives in Davidson with her husband and four children. Melinda knew from an early age that she would spend her life working with children and has filled that calling by actively volunteering at her children’s schools, her church, and by working at St. Alban’s. Melinda began her role as a substitute teacher and was delighted when an opportunity arose to play a larger role in the preschool in 2015. In her spare time, Melinda enjoys attending live theater performances, exercising with friends and spending quality time with her family. Sam brings a wealth of teaching experience to St. Alban's. She has taught both preschool and special education. Sam loves spending time with her family. They enjoy game nights, family dinners, hanging out in the backyard, discovering small towns in the middle of nowhere and hanging out on Main St. in our very favorite small town, Davidson. Sam is honored to join the wonderful staff of St. Albans Preschool and is looking forward to an exciting year ahead! Michelle started at St. Alban’s in 2014. 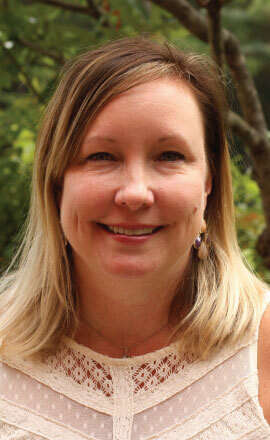 She has a Master’s degree in Counseling Psychology with a background in mental health. Michelle is married with three children, one each in elementary, middle, and high school. 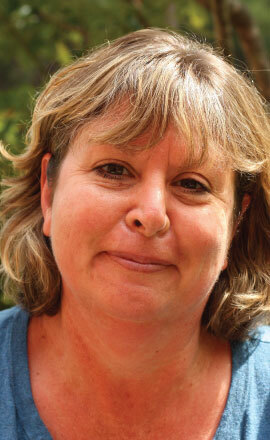 In her spare time, Michelle enjoys spending time with her family, running, reading, gardening, and camping. 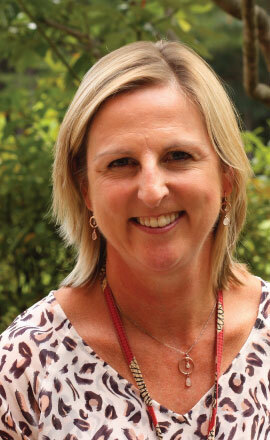 Caroline has been a teacher in the Five day Fours room at St Alban’s Preschool since 2012. She is originally from the United Kingdom but now lives in Huntersville with her husband and two children. 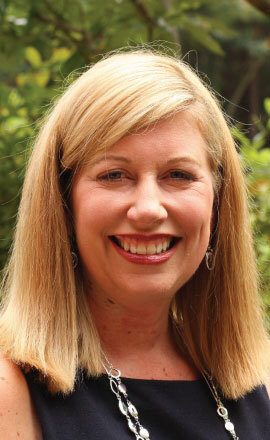 Caroline has a Bachelor’s degree in Early Childhood Education from Liverpool Polytechnic. She worked for several years in both private and public schools teaching mainly in kindergarten before her husband was relocated to the USA in 1993. Caroline has worked with young children for over 10 years either in the classroom, outside on playing fields or at camp teaching riding lessons. Caroline enjoys tennis, reading and her family. After spending a brief time in the Mooresville Graded School District, Michelle is returning to begin her 6th year at St. Alban's. 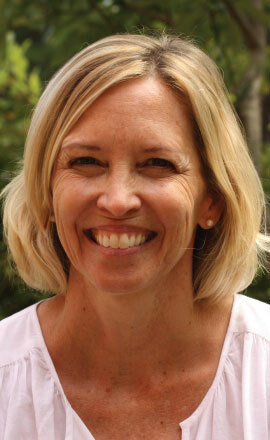 Michelle is a NC certified teacher who has been working with children for almost 30 years. She has taught in public and private settings from preschool to 6th grade as a teacher, substitute and literacy specialist. Michelle’s husband, two daughters, two kittens, one rabbit, and one dog all live in Mooresville. Michelle’s family loves to travel, go camping, watch movies, and be out on the lake. Carrie received her Bachelor of Science Degree with a concentration in Psychology and Sociology from Francis Marion University in her hometown of Florence, SC. Carrie has been married for twelve years and has two children ages six and nine. She enjoys many crafts, including scrapbooking, as well as being out on the lake, traveling and cooking. Carrie’s son attended St. Alban’s Preschool and she is thrilled to be on the staff as a three-year-old assistant teacher.